Tottenham extended their winning run to four games on Sunday afternoon as they got the better of Claude Puel's Leicester side. The win keeps them just five points behind front runners Liverpool, whilst they increased the gap on the chasers for the top four spots. Though Leicester were arguably the better of the two sides on the day, they remain with just one league win in 2019. Here's four things we learned from Sunday's breathless affair. Though Pochettino refuses to entertain title talk of any type, his side are now certainly in the title race. 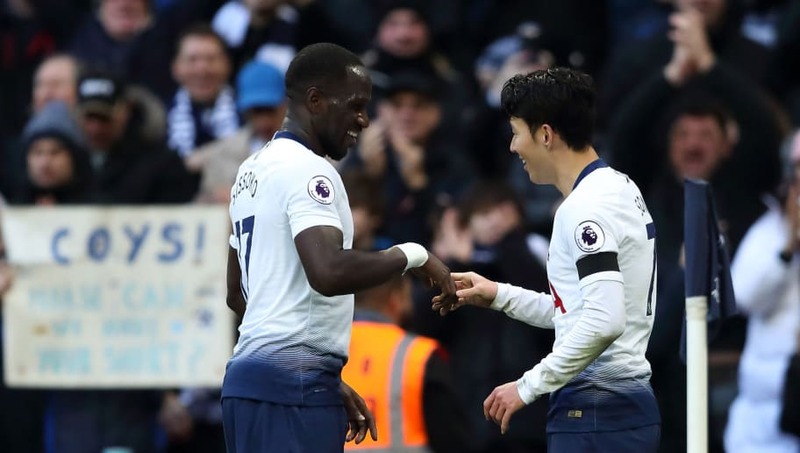 Admittedly, the tougher tests at Anfield and the Etihad will provide Tottenham fans with a better indication of just where their team are right now, but in the meantime, their recent performances have displayed resilience we haven't seen in years gone by, and means they remain in third spot. Very few teams have traveled to Wembley this term and presented Tottenham with as many problems as Leicester did on Sunday. 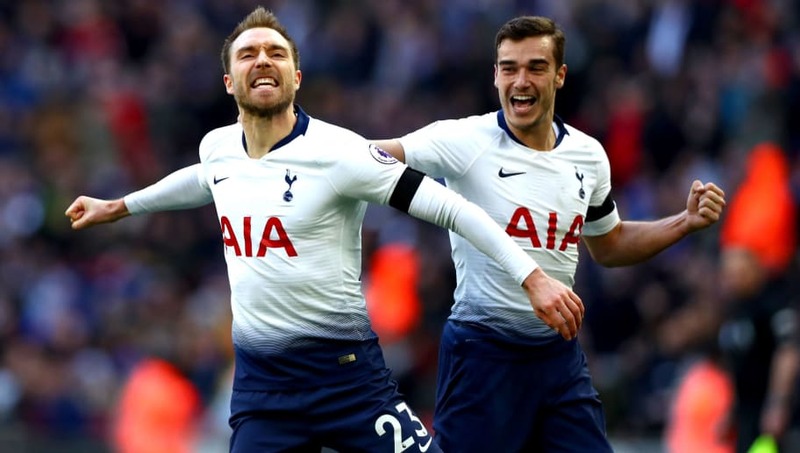 Their fluid attack, which has only been improved by Youri Tielemans, troubled Spurs' back line throughout the game, and the hosts were ultimately fortunate to concede just the one goal. 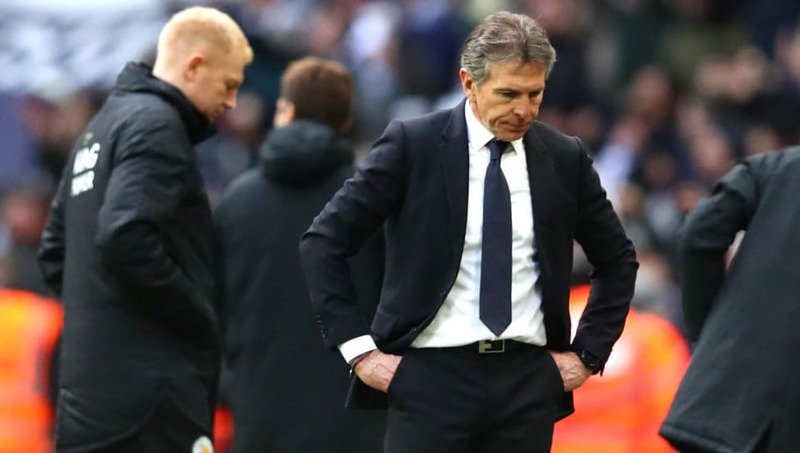 The Foxes currently reside in 12th place in the Premier League, but if Sunday's performance is anything to go by, their fans should expect them to be much, much higher up the rankings. 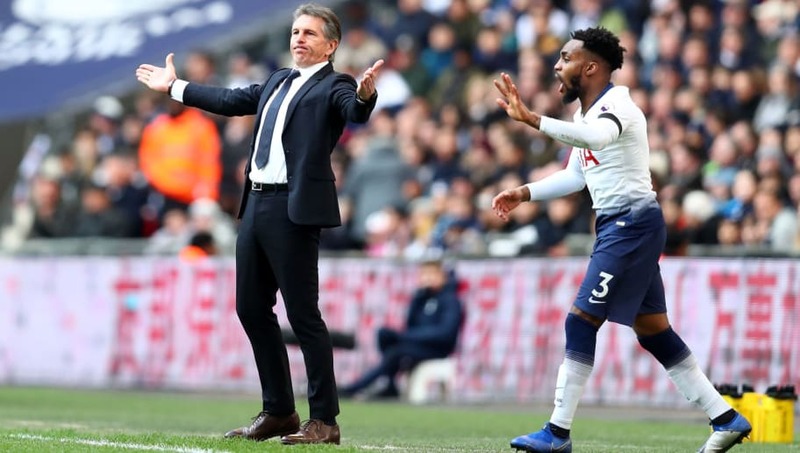 Though full-backs rarely get the plaudits that the offensive players tend to receive, Danny Rose has been quietly doing his job in recent weeks and continues to prove himself as one of Tottenham's best players. He put in yet another dominant performance against Leicester on Sunday, carrying out his defensive duties with some aplomb, whilst also contributing in an attack sense to some tune. Mauricio Pochettino's well publicised pressing game often makes it difficult for opposing midfielders to stamp their authority on games as they are starved of time on the ball. 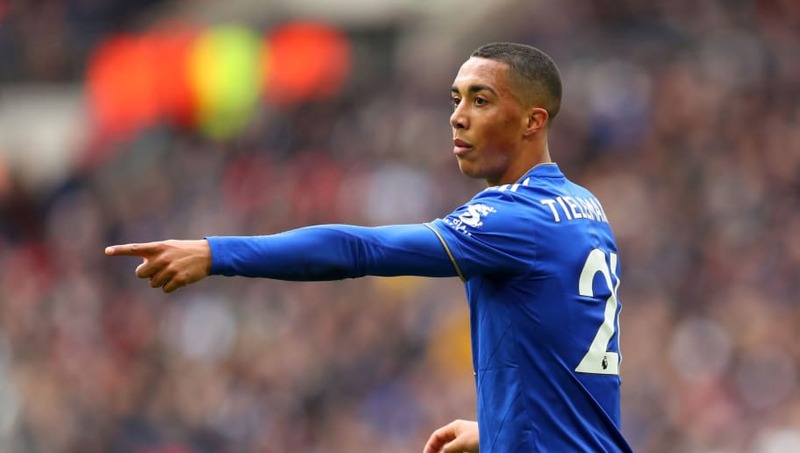 However, on his debut in English football, Tielemans was at the heart of everything that was good about Leicester and could have ended up with a couple of assists on the day; had their finishing been sharper. The Belgian did tire come the end of the affair, which is to be expected, but once he has adapted to the higher tempo of English football, there is no doubt Tielemans will succeed in the Premier League.